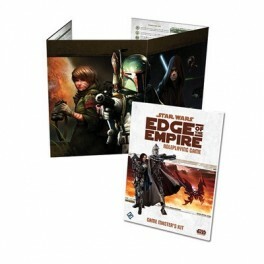 Game Master's Kit voor Star Wars: Edge of the Empire RPG. Starterset waarmee je direct kunt starten met de roleplaying game Star Wars: Edge of the Empire. 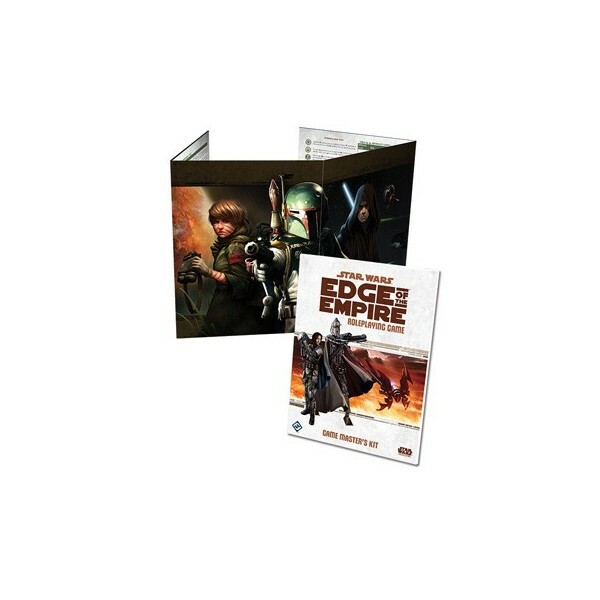 Core Rulebook voor Star Wars: Edge of the Empire RPG.